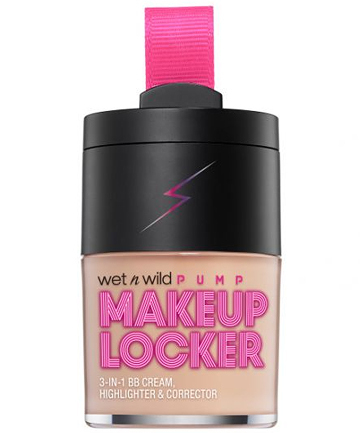 Great for gals on-the-go, this multitasker features a sheer, buildable BB cream with a peach color corrector and highlighter cream tucked neatly into the cap. Brighten and even out your complexion after a sweat sesh. It also stands up to some of the sweatiest workouts and keeps you flawless till you take it off.